Los Angeles is known internationally in the industry of entertainment and film, especially for Hollywood, which is a place that drawn aspiring actresses and actors from across the country for many years. Checkout our guide for things to do near Las Vegas. As of now, Los Angeles is a culturally diverse destination with incredible shopping, growing culinary scene, exceptional museums, and reputation for being America’s creative center. No matter what you want to see in Los Angeles, there are countless places to see in this city and these include the following. Hollywood is basically a suburb of Los Angeles with its own iconic sites and unique history. The Hollywood attractions are related closely with the glamour silver screen and film industry. The Hollywood Boulevard, hillside Hollywood sign, Chinese Theater, and Walk of Fame can fill a day of sightseeing easily. If you are lucky, you could even spot some celebrities. Santa Monica Pier is the home to a seaside amusement park featuring some rides, historic carousel, arcade, and small aquarium. 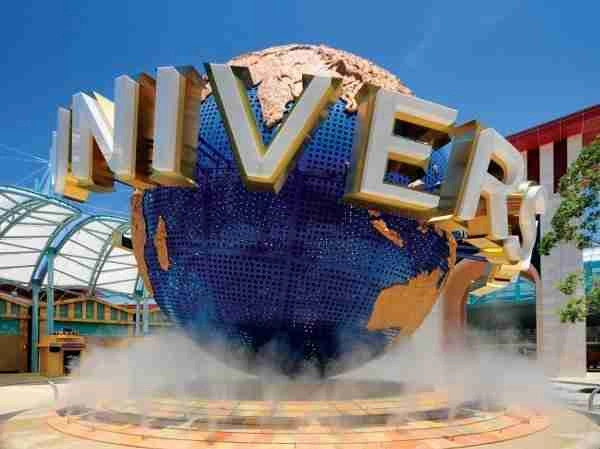 The Universal Studios theme park has numerous mind-blowing rides based on various movie themes. Yet it’s also a working movie studio. You may also take a guide tour of the studio and explore the behind the scenes of the most famous movie sets of Universal. Usually, for most people, the main attraction is the rides that range from roller coasters to simulators. It’s one of the fastest changing and most exciting places in the city, yet some people still cling to the old stereotypes and get rid of them. Do not be one of them or you will miss some enjoyable activities. You may visit The Last Bookstore and Grand Central Market. It is difficult to believe that you may find a 4310 acre public park in Los Angeles that’s undeveloped, yet there really is. As a matter of fact, Griffith Park is one of the biggest urban parks in North America and full of hiking trails as well as things to see and to do. While Natural History Museum has many galleries and a wide permanent collection. Which covers several types of topics, it’s actually most renowned for its dinosaur collection. It’s Dinosaur Hall is renowned for its awesome display of several dinosaur skeletons, including a series of the fossils of Tyrannosaurus rex, which is called growth series. This features 3 full skeletons, which range from baby to adult. The Dinosaur Hall also displays Stegosaurus and Triceratops. Forget Queen Mary II or any of the modern and mega cruise ships because the same old Queen Mary was absolutely the queen of the sea in her day. Other people want to visit this due to its rich and long history. 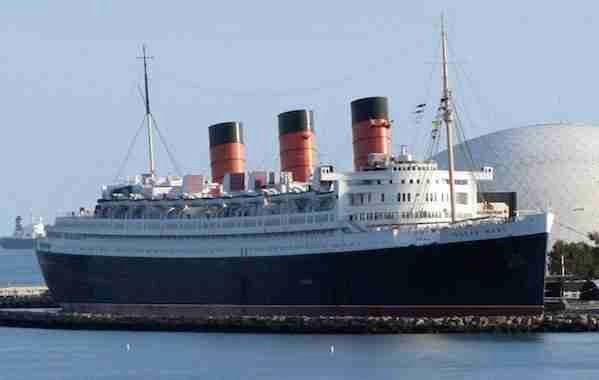 Some want to see the luxury of Queen Mary when it was still the fastest and biggest ship in the world. Several people are also interested with the haunted history of this ship. The answer is Yes and No. It really depends on what you are interested in doing. On the no side, it takes it takes a considerably amount of time to get from A to B. 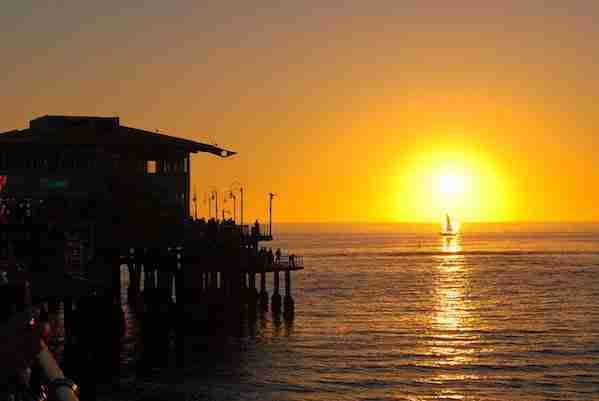 For example to get from Santa Monica pier to Beverly Hills can take about 1.5h with traffic. 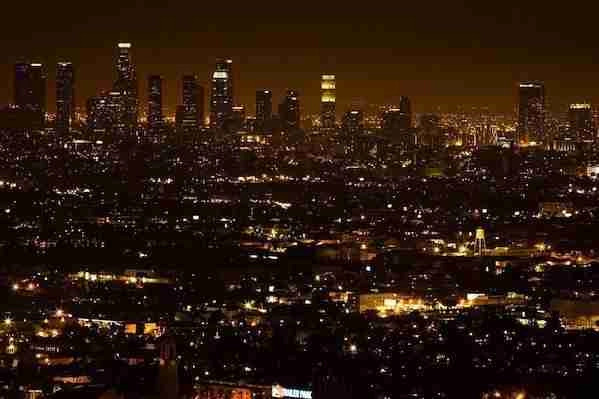 And for the yes, there is loads of things to do and see in Los Angeles. 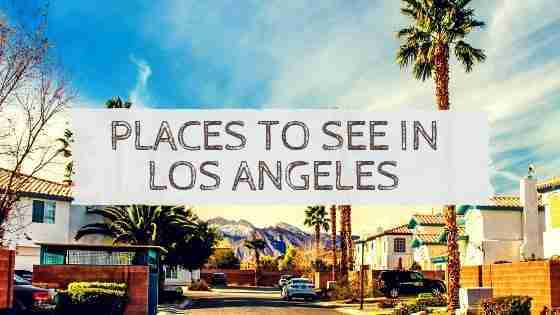 Such as beautiful beaches, tours of several of the movie studios, Universal Studios Hollywood, Griffith Observatory, live theatre, shopping, museums, interesting architecture and Disneyland. Plus the weather is great most of the time. Los Angeles has loads of guest houses, hostels and hotels. Here are a few places to check out if you are planning to visit Los Angeles USA. This hotel is located in Santa Monica and is a great choice for travellers interested in the seaside, road trips and skyline views. This hotel is beside Venice beach and is a great choice for travellers interested in beaches, sandy beaches and beach walks. Finally, there are other places to see in Los Angeles. Depending on the length of your stay or what you want to see during your stay, there is so must to see in Los Angeles. Like any trip, you’ll get the most out of it by learning all you can before you arrive. And that’s it for now! 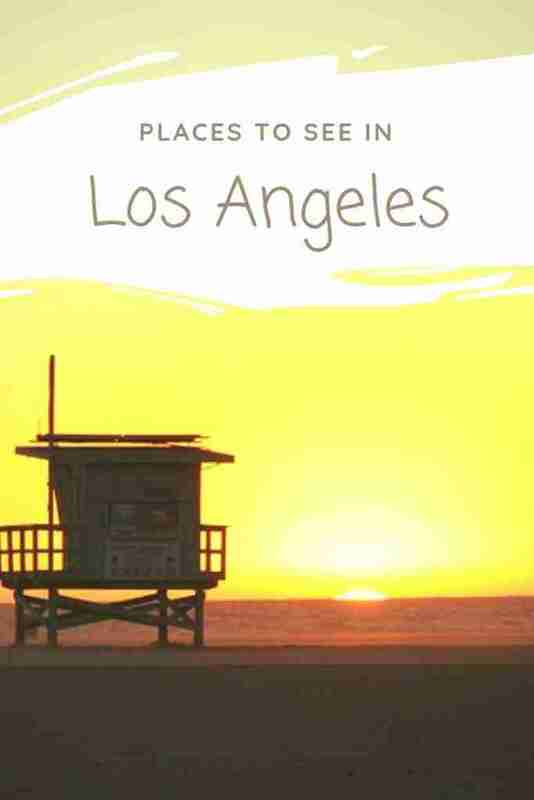 I’d love to know if this guide on the places to see in Los Angeles has helped you. Let me know if you have any questions and let me know if you go. Places to Go in Dubai – What To See in Dubai?What Are The Benefits of Travelling For The Traveller?